The Yale sashock M550 is a 5 Lever mortice sashlock. It suitable for use on external wooden doors with handles and offers a high level of security when used with a maximum security British Standard nightlatch. 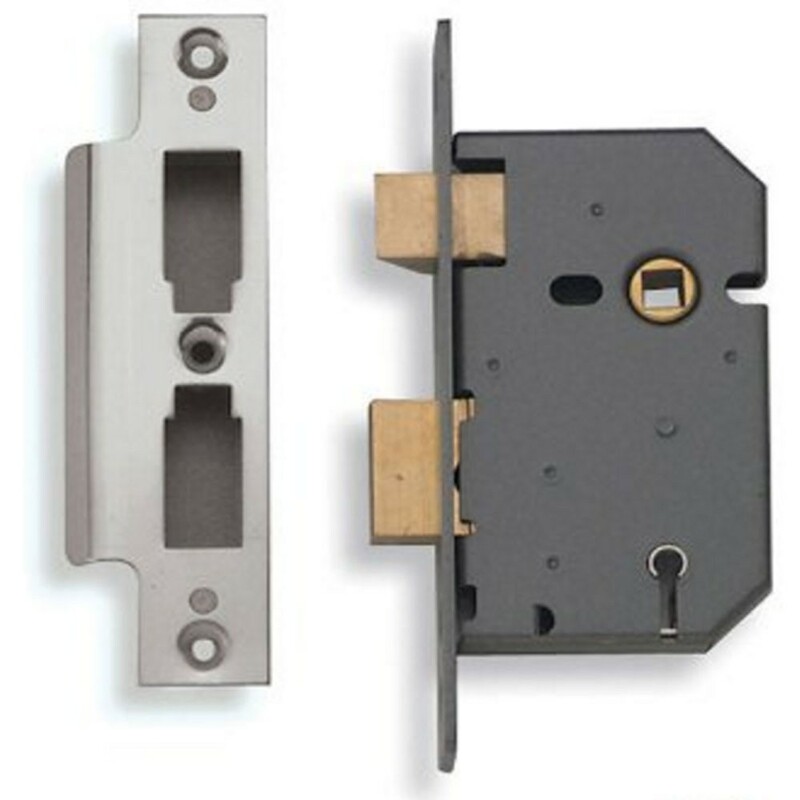 The deadbolt is locked and unlocked by key and latchbolt is withdrawn by lever handle from either side. 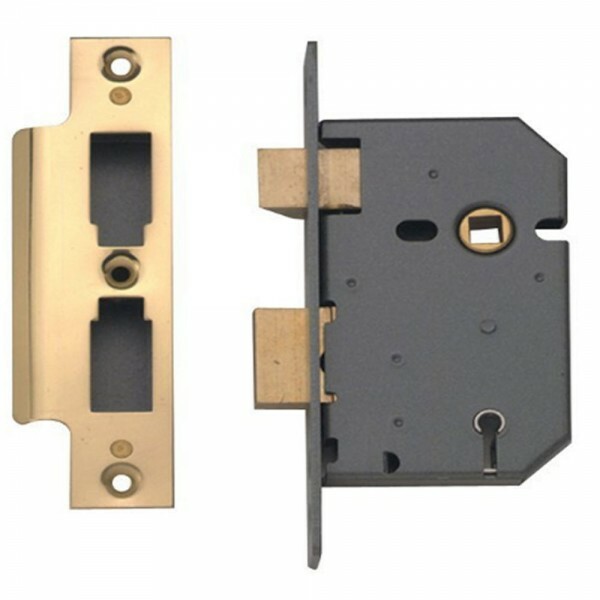 The Yale sashlock M550 is pierced to accept bolt through furniture and comes with a 2 year guarantee.